For hoarding cleanup services in Bellingham, Washington, Compassion and Comfort Care Cleaning is the long-standing, trusted local resource. We have been answering the call toward service to people in this area for more than18 years and counting, and we sincerely care about our Whatcom County friends and neighbors. This community is a haven for people who enjoy world-class outdoor activities, and it is also very close to a couple of exciting large cosmopolitan cities, so it offers the best of both worlds. We can provide fast and effective responses for all local residents, from Sudden Valley to Silver Beach to Geneva and beyond. Whenever you need hoarder cleaning services in Bellingham, Washington, we will be fully prepared to put our expertise to work for you. If you make a single call to us, we will provide a level of comprehensive assistance that will absolutely transform your life. We work closely with each and every one of our clients to provide personalized hoarding help, and each case is different. You don’t have to be concerned about a bunch of insensitive movers snatching up everything in sight. Our team members will follow your instructions and sort through everything that is creating the clutter so that you can set aside the things that you would like to keep. 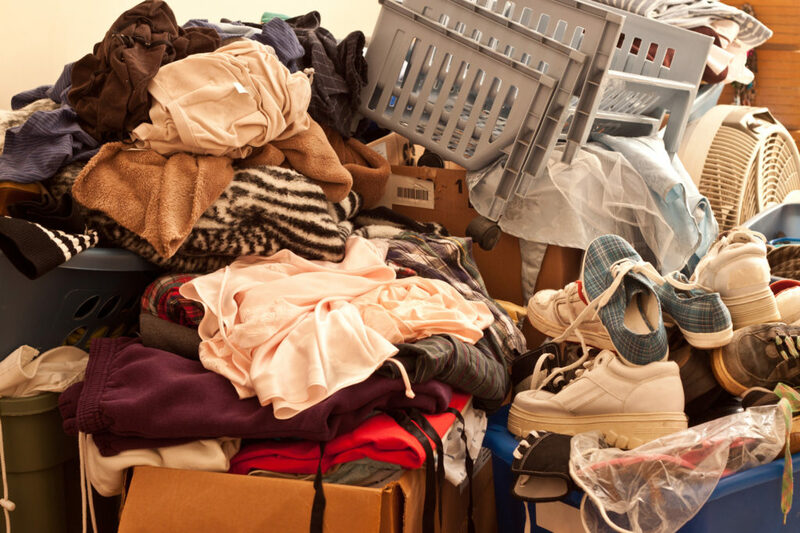 After everything is separated and boxed up, our Bellingham, WA hoarding cleanup specialists will appropriately donate and/or dispose of the load, and you will have your breathing room back. Plus, our hoarder cleaning service includes a deep cleaning of the areas that we have cleared out, so you can enjoy a sparkling, fresh, uplifting environment when our work is finished. The hands-on hoarder cleanup work that we do is part of the process, but we can also help you obtain hoarding treatment from a specialist so that you can conquer the tendency for good. We have relationships with local Bellingham, Washington hoarding treatment professionals, so you will be guided toward the counselor that is right for you. Now is the time to act if your living space has become unmanageable, and we assure you that you will feel completely comfortable working with us from the start. You can speak with one of our knowledgeable, empathetic Bellingham, WA hoarder clean up consultants right now if you call us toll-free at (888) 412-6300.